If you would like to receive a free, no obligation quote then contact us today and speak with a member of the transport advisory team.. 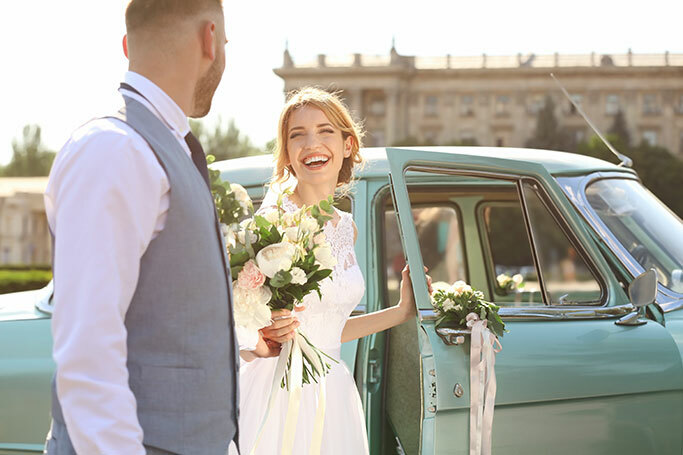 While the wedding season tends to start and finish in the summer months we at Wedding Car Hire are seeing more and more brides and grooms make use of the whole calendar, with winter weddings being just as charming. For this reason our winter wedding cars are much more in demand, with hardtop chauffeur cars making for attractive wedding photograph props. Having invested heavily in our fleet of hardtops we can offer transport solutions whatever the type of wedding, offering deals on classic, modern and alternative vehicles. Here are our top 5 winter cars that we highly recommend considering. 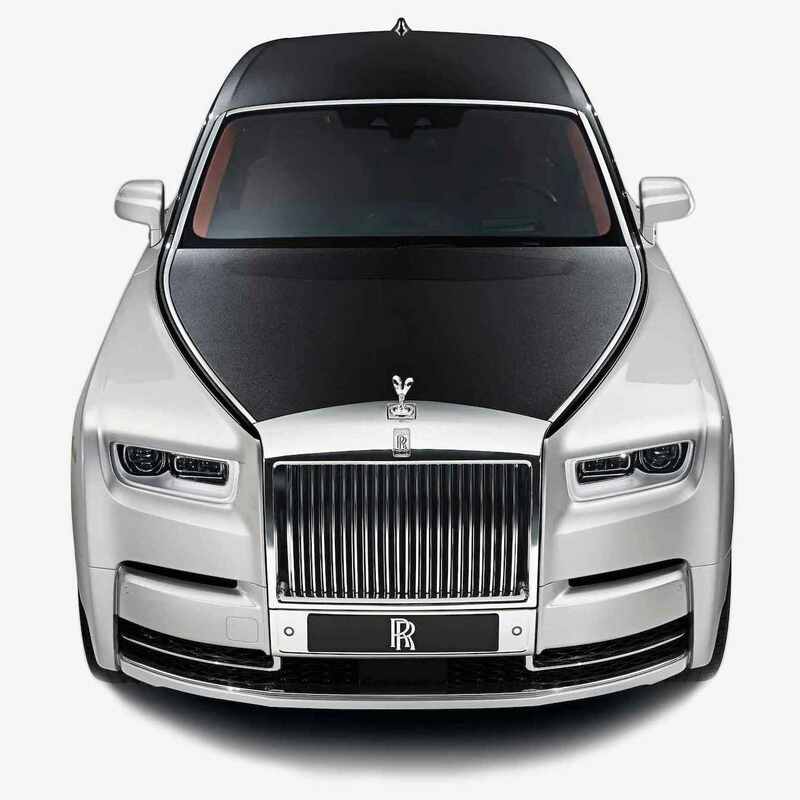 Fully fitted with luxurious interior and sheepskin carpet the Rolls Royce Phantom is simply sublime, offering all passengers a stylish chauffeur service fit for a King or Queen. Understandably one of our most popular wedding car options we can offer Rolls Royce hire throughout the country, with white and black versions also available. Oozing with class the Bentley Arnage creates a similar atmosphere to the Phantom, iconic in style and with regards to the experience provided. Coming in a whole rainbow of colours we at wedding car hire prepare every wedding car with ribbons, allowing brides and grooms to tie in their theme with their transport plans. As the most popular wedding limo across the whole of the UK the Lincoln Towncar limousine is fit for all weather, resembling a high class function space from the inside. With centre-facing seats as well champagne fridges and surround sound limo hire is a great way to kick-start any celebration, especially a wedding! With winter weddings often bringing the conventional British weather with them having a British-inspired car can feel quite fitting, with our range of vintage buses giving that quintessential-British feel to your big day.Offering competitive rates we have over the years made a great name for ourselves for offering this service, giving happy couples transport to remember for all the right reasons. If you wish to plan a wedding that is a little different then have you considered party bus hire? If so, we at Wedding Car Hire would be honoured to share our Starline limo buses with you, fully-fitted with high-tech featured including karaoke machines, free Wi-Fi, televisions and much more. To learn more about any of the above vehicles contact us today and speak with a member of our sales team.